I give my pledge as an American to save and faithfully hold from waste the natural resources of my country, its air, soil and minerals, its forests, water and wildlife. 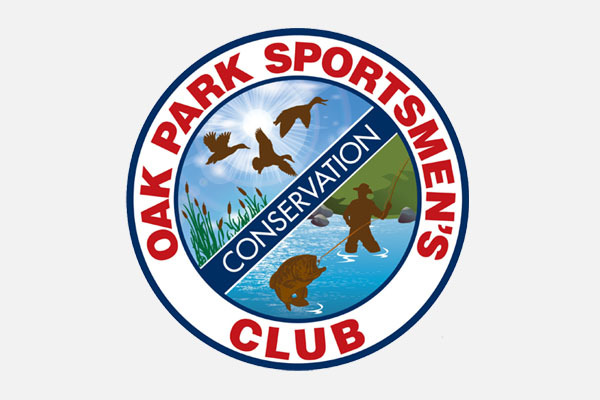 Oak Park Sportsmen’s Club is a Members Only facility dedicated to conservation and enrichment of our land and resources. We host regular events throughout the year. Please check our Calendar for more information. 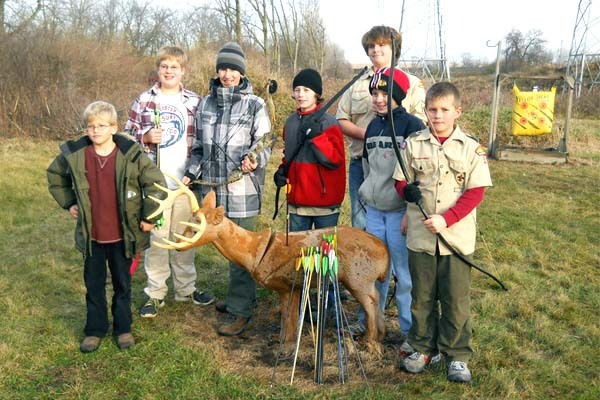 Click here to learn more about the events scheduled at Oak Park Sportsmen’s Club. 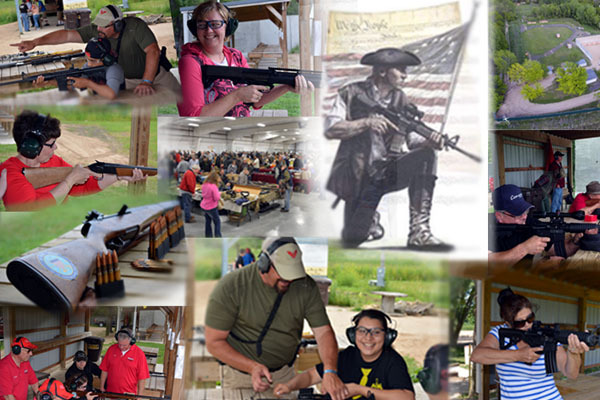 Our Members and guests at some of our events.